If you've ever wondered how to connect with or contribute to herbalism initiatives around you, there are several great places to start. Hopefully, some of these ideas will inspire you to join with an existing community or to start an herbal action group in your area! 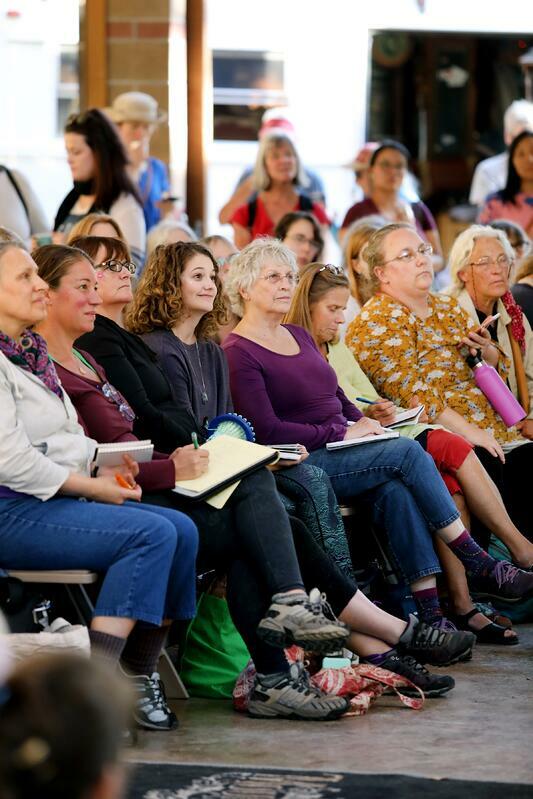 Attending herbal conferences is not only a great way to continue your herbal learning, but also to help affirm your efforts to explore and grow. When we see others working towards their own worthy goals, it can inspire us to focus on the areas in our own practice that can be nurtured a bit more. Conferences are also great places to meet others with whom you can expand your knowledge. Herb Rally provides an extensive list of herbal conferences held throughout the US and other great resources for finding accessible continuing education opportunities. 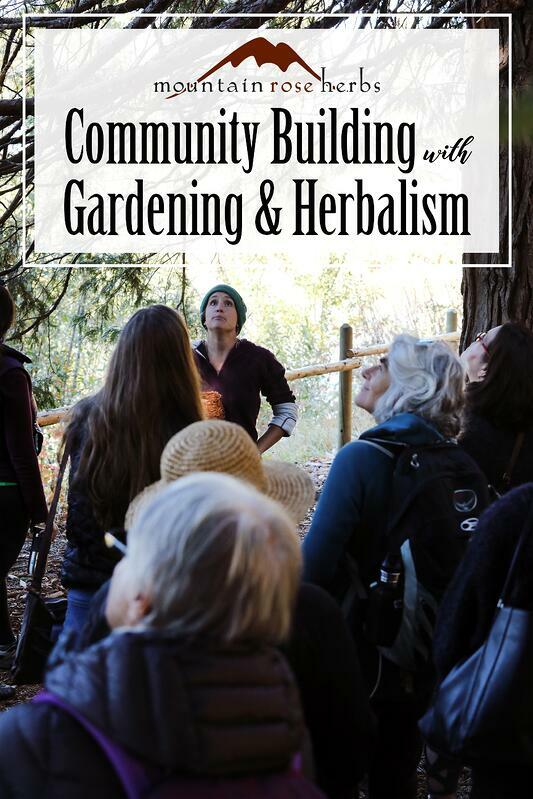 Hosting or attending herbal classes in your community helps build a more resilient network of neighbors. 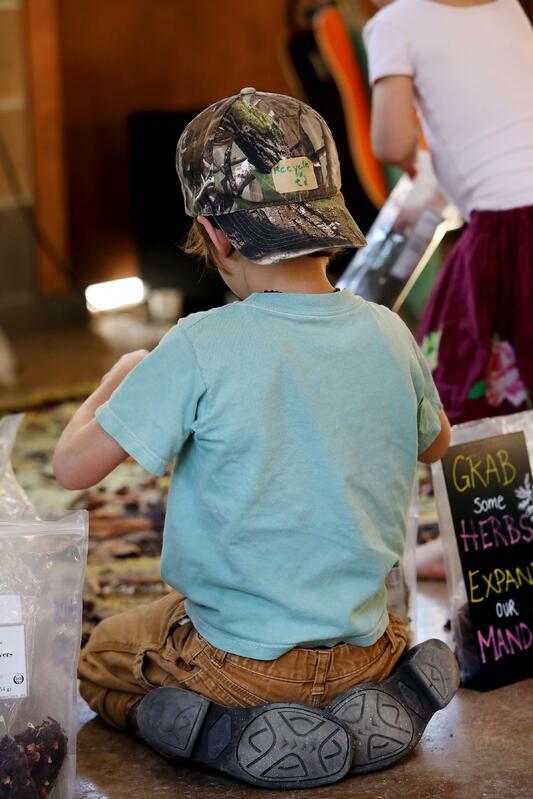 Once each month,we host a free hands-on class at our Mountain Rose Herbs Mercantile in downtown Eugene, Oregon. Attendees are guided through the process of making herbal preparations ranging from tea blends to skin salves, and lots of things in between. People have shared with us that they come away from these gatherings with a sense of empowerment. There's a satisfaction that comes from making your own preparations in a supportive classroom setting, and this initial guidance can provide the confidence many beginning herbalists need to start applying these new techniques in their everyday lives. We also have a list of reputable online and “brick and mortar” schools on our Herbal Education page, which is a useful reference if you are looking to further your herbal knowledge. We include information on this page about the Free Herbalism Project that we host twice each year. 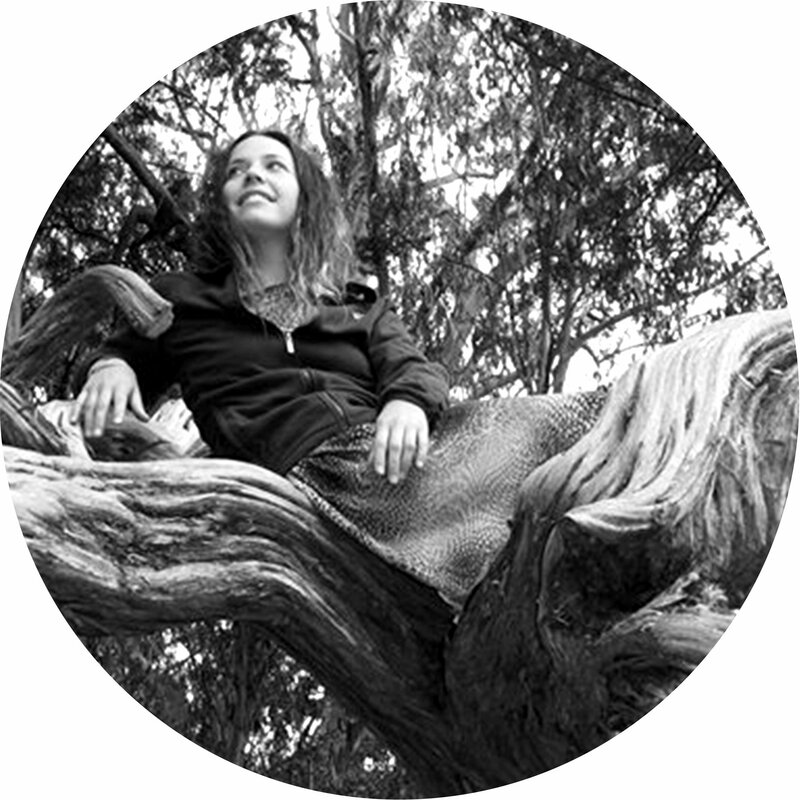 Each event features two incredible herbalists who are gracious enough to come out and share their insights on topics related to their areas of expertise. The Project has added so much depth and knowledge to our local herbalism community, and we couldn’t imagine not offering it! 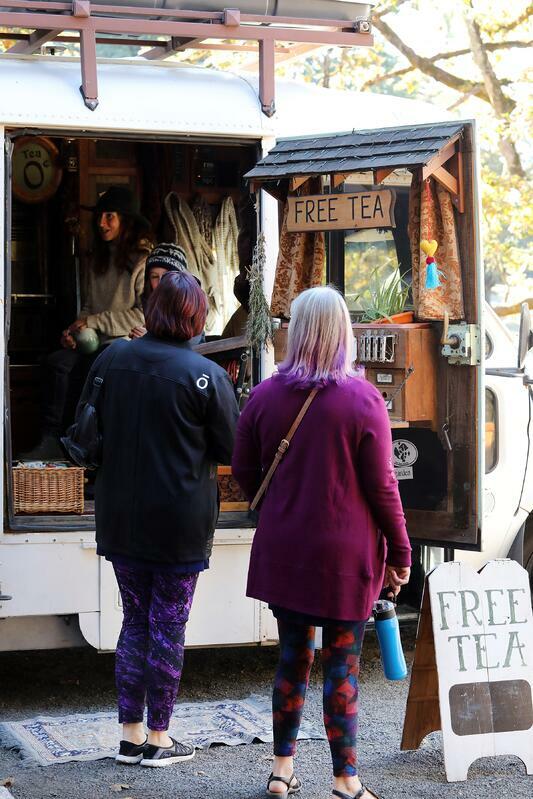 Many herbal practitioners have started mobile clinics to help people in their areas gain access to herbal preparations. A great example of this is Herbalista (AKA the Herb Bus), based out of Atlanta, Georgia. This amazing organization provides community outreach not only through a mobile clinic that operates in the underserved areas of its city, but also through the “Pay It Forward” classes it regularly hosts. These instructional sessions are provided on a sliding scale so that anyone in the community can learn how to make their own herbal preparations. The products made in these classes are then offered to those in need in the community. For further information about this organization’s efforts, please visit the Herbalista website. In Mountain Rose Herb' new initiative, The Giving Project, we offered three $4,000 grants to applicants who needed a little extra funding to get their projects off the ground or take them to the next level. We received applications from people from coast-to-coast who want to make a difference by helping neighbors in need. Reviewing these applications was incredibly inspiring, and we were so grateful to see hundreds of you working to better the world through herbal practices. Learn more about our latest winners on The Giving Project Winners Page. We hope these stories and initiatives inspire you to create change and progress in your neck of the woods. Everyone has a story, an experience, and their own set of knowledge and skills. 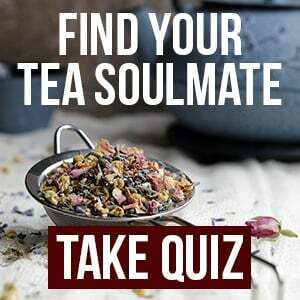 How will you share yours with your herbal community? 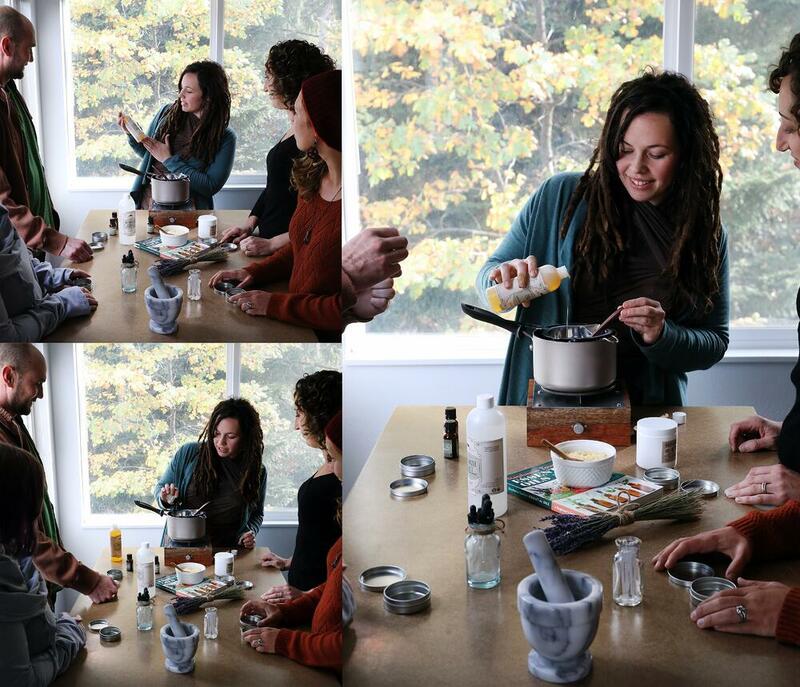 Interested in learning about Upcoming herbal events? Here is a List of Herbal Events that Mountain Rose Herbs Supports!